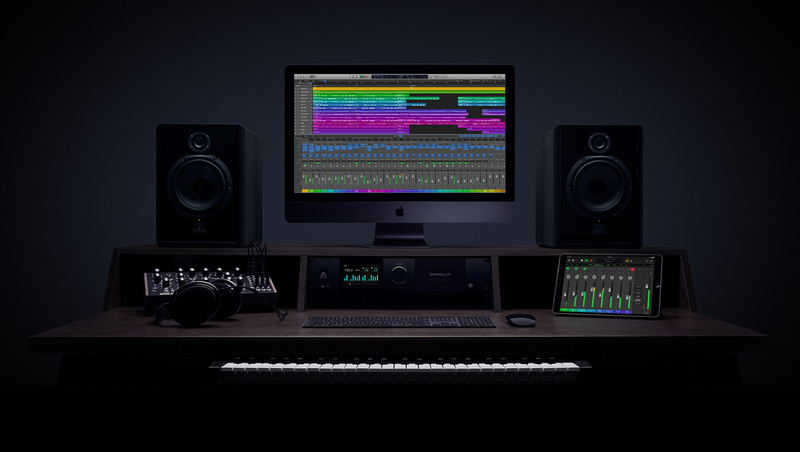 Apple has upgraded its professional digital audio workstation (DAW) Logic Pro X to 10.4 with a dot update. Among the most important new features are a new Smart Tempo function, several new effect plug-ins and numerous bugfixes. Smart Tempo is a new tempo detection technology that automatically manages speed across all project content. 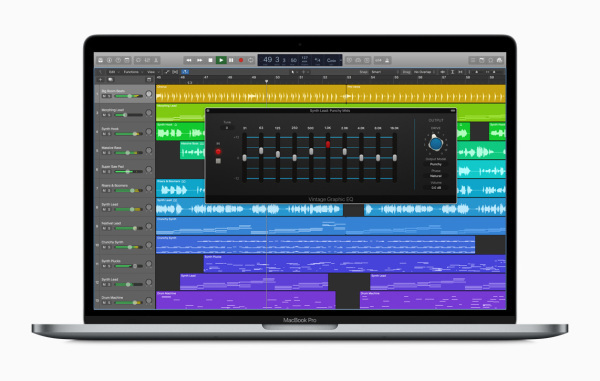 This will allow you to synchronize recordings that were recorded without a clicktrack or metronome with all other project contents. The new plug-ins include ChromaVerb as a new interactive reverb plugin, Vintage EQ, Step FX, two new drummers, Vintage Brushkits, 800 additional loops and a new library for Alchemy synthesizers with 150 Cinematic presets. 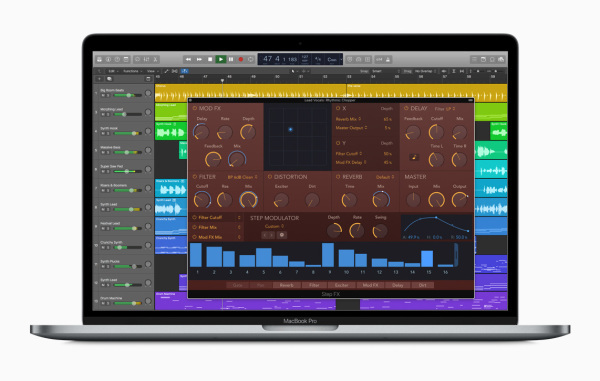 Logic Pro X 10.4 is now available as a free update for existing Logic users and is available in the Mac App Store for 229.99 euros for new customers.